It was from the Emmy-award winning animated comedy series South Park that I first learned about the concept of video game streaming. 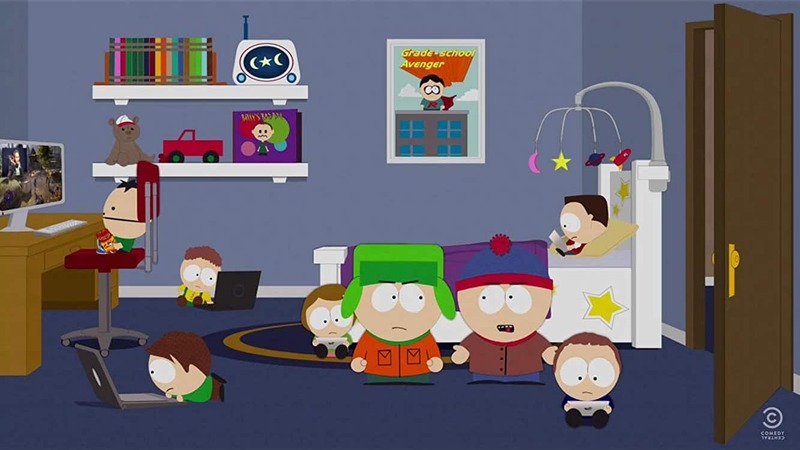 Season 18’s episode titled ‘#REHASH’ features a frustrated and bewildered Kyle, as Cartman and Kyle’s brother Ike become obsessed with video game streaming. Kyle doesn’t understand the appeal and he feels the activity is pursued at the expense of their relationships. Like Kyle, I was confused why kids would elect to watch others play video games online, rather than play the games themselves. 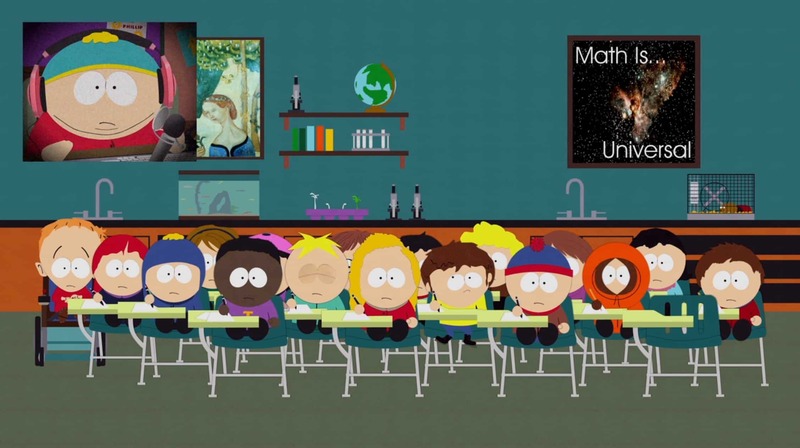 That particular episode of South Park aired in December 2014. 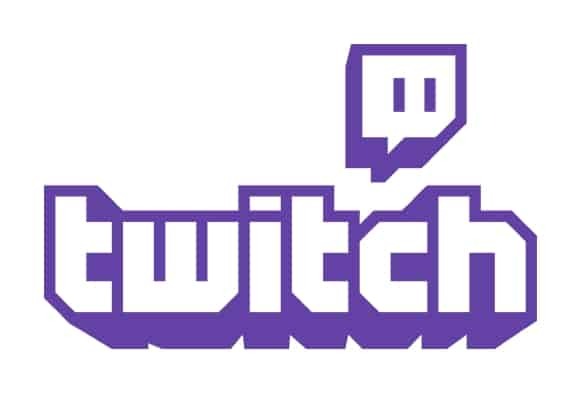 Just a few months prior, Amazon purchased the video game streaming service Twitch.tv for nearly a billion dollars, after a failed bid from Google. In the four years since, video game streaming has exploded to the point where a mere billion seems like a great bargain. If you are reading this and have teenage children, you are likely already too familiar with Twitch, having seen your teen binge watching their favorite channels. The most remarkable thing about Twitch is how engaging the site is. According to the company itself, “15 million daily active viewers each spend an average of 95 minutes daily watching live gaming”. To contrast, I’m used to seeing time-on-site figures in the range of two or three minutes for clients’ websites, so 95 minutes is staggering. It’s safe to say Twitch has better user engagement than just about any other site on the internet, nearly 2.5x greater than Facebook for instance. That alone should pique the interest of digital marketers everywhere, and largely explains why Amazon made the big acquisition. Amazon is now trying to expand the Twitch platform beyond the video game vertical to see where else they can replicate the model. On September 27th, 2018, Twitch broadcast the Los Angeles Rams playing the Minnesota Vikings on Thursday Night Football. It marked the first time an NFL game had been streamed on Twitch, and to me signaled a clear intention from Amazon regarding the future of the service. Amazon doesn’t see Twitch as a video game streaming service; they see it as something ubiquitous resembling television — with better revenue streams. I tuned in to watch the Rams/Vikings game, as did 50-60k+ others at any given time. Not bad for the first night. From a marketing perspective, the audience I assume consisted of many “cord cutters”, young folks who don’t have cable, and may have otherwise tended to watch the game via an illegal stream. But why would anyone go to the trouble of wading through sketchy streaming sites when Twitch is offering a crystal clear broadcast in 1080P at 60FPS? Quality and accessibility are very strong incentives for viewers. This is a big win not only for content creators like the NFL, who are able to collect ad revenue that would otherwise go to nefarious stream operators, but also for advertisers who are able to reach elusive cord cutters. Subscriptions: Viewers may elect to support their favorite channels by pledging $4.99-$24.99 per month to ‘subscribe’ to a channel. Being an Amazon Prime member affords you one complimentary $4.99 subscription per month. 50% of subscription revenue is passed onto the channel. Cheers: Twitch has a digital currency of sorts called Bits. Viewers may purchase Bits to ‘cheer’ when they want to show their appreciation for the channel. The streamer receives 70%+ of the revenue. 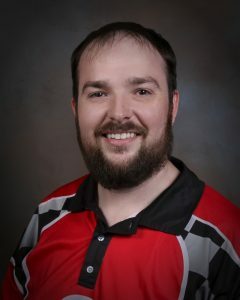 Donations: Similar to cheering with Bits, viewers may donate to the streamer using real currency outside of Twitch’s platform. Channels will often include a Donate link in their profile description. Ads: Channels with sufficiently large audiences are given Twitch Partner status which entitles them to a share of ad revenue. Twitch shows video ads at most once every 8 minutes. Ad blockers don’t very well work on Twitch. Sponsors: Brands will sponsor channels to receive benefits including watermarks on the screen, exposure in the channel description, and recommendations from the host. Events: Some channels host online and in-person events, for which they often seek title sponsorship from brands, and donations from viewers. Often a portion of the proceeds are put back into the event or are earmarked for subsequent events. The first three revenue streams listed show that viewers will voluntarily pay to support their favorite channels. When an audience is putting up their own hard earned money, they tend to be appreciative of advertisers who are also lending support. It’s a much more aligned dynamic than the typically adversarial relationship between advertisers and online audiences. You see a similar dynamic play out with podcast advertising. Simply put, audiences are much more willing to digest a brand’s messaging if the brand is helping to sustain the things they enjoy. Somewhere along the way, over the last 5-10 years we’ve forgotten that fundamentally marketing is supposed to add value, not just for brands, but for consumers too. Twitch is an excellent platform for enabling brands to add value to their target markets’ lives. There’s no doubting Twitch has found a sweet spot with video game streaming. All important stakeholders’ major needs are met by the platform. Content creators get viable revenue streams. Audiences get easy access to quality content. Advertisers get heard from an engaged audience. What remains to be determined is whether these characteristics will be transferable and desirable outside of gaming, and for eBridge’s clients’ specifically whether it’ll be transferable to the world of B2B tech. The on-going experiment with Thursday Night Football broadcasts will be telling. Traditionally, advertising during a prime time sports event would be limited to the who’s who of the household brands. But I can envision a future where small-to-mid sized B2B brands are able to run highly-targeted campaigns during such broadcasts for a few thousands of dollars instead of millions. Keeping in mind that Amazon has an incredible repertoire of accurate personal information to draw upon, I anticipate they’ll have the ability to offer appealing targeting filters for B2B brands. How cool would it be to show video ads during an NFL game only to IT Managers and above, in only a few specific states, in only a few specific industries? How about retargeting your site visitors with video ads during an NFL game? How about targeting people who’ve bought books about both corporate leadership and Linux servers in the past year? Twitch has the potential to empower small-to-mid sized B2B brands by providing granular targeting options, for smaller ad budgets, yet on a truly mainstream stage. That’s something we’ve never seen before and it has the potential to be a real game changer. Interested in exploring Twitch advertising but don’t know where to start? Contact us today to begin the conversation.